He’s an eye-catching Hound with old-fashioned charm, and that is just scratching the surface of this big galoot. As far as Willie is concerned, surface scratching is nice but ear scratches are better, and belly rubs are just the best. 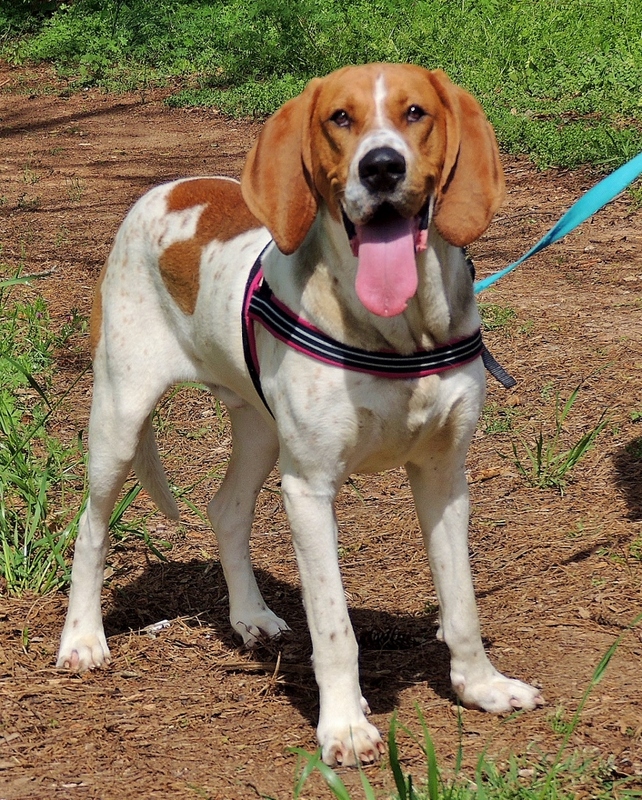 With just 2 years under his belt, he has grown to be one of the largest and sweetest Coonhound mixes seen at the shelter. Willie keeps his kennel clean and plays well with other dogs, though he does seem to prefer the smaller pets, perhaps so he can keep his “big man on campus“ status. Willie is right at home romping around the yard, but having his own space is what he really craves. He is a perfect gentleman who would fit in any family with older children who can stand up to his stature. All he needs is the right family to open their hearts to this big fella and he can make their lives complete! 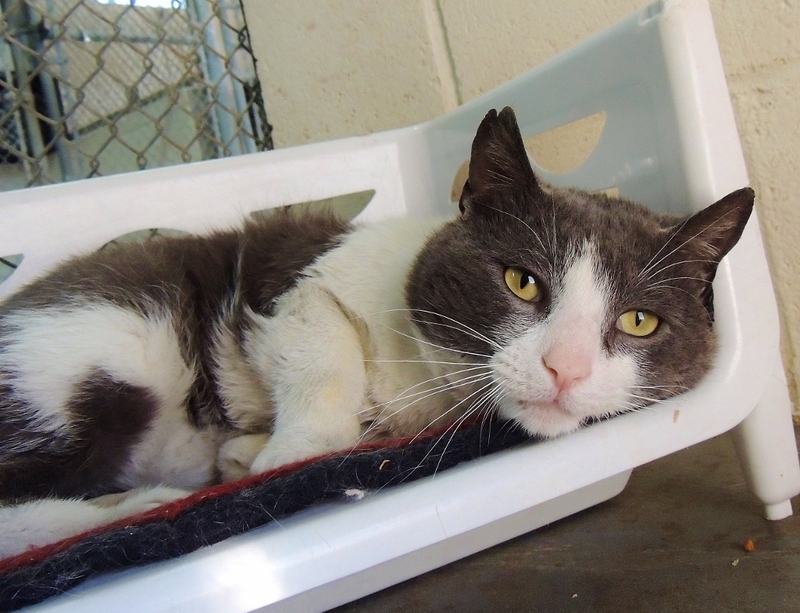 When Bobby arrived at the shelter he was shy, he had a few nicks and scrapes, and no tail. How he got into that physical condition was a bit of a mystery, but love and care worked their magic and, as time passed, his wounds healed and his fantastic nature shined blossomed. His bright lemon yellow eyes shine when he sees new faces, and he turns into a “master muffin maker” when getting petted. At 2 years young, he has perfected his purr and settled into indoor life, keeping his litter box tidy and his soft coat dove grey and white coat clean. Bobby is ready for a new chapter in his story and is looking for a warm lap to nestle in to and a caring home to enjoy.